Focus Is My Word For 2016 - What Is Yours? You are here: Home / Life / Focus Is My Word For 2016 – What Is Yours? All of the sudden it came to me today as I was sitting down to open the computer, I knew what my word for 2016 was going to be. In past years, I have done a list of things I’d like to get done with the upcoming new year and I have liked doing that and may still in the upcoming week or two, but this is my first year picking out a word for the year. A single word to use to meld everything together that I’d like to get out of the new year. Focus is my word for 2016, what is yours? I want to focus more on my blog here. I want to be better about doing my weekly segments. More regular everyday average posts as well. 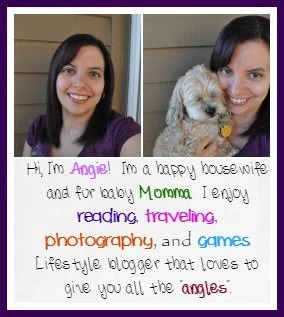 I just want to be more of “me” back into the blog again. I have lacked that in recent months. So even though my blog grew greatly in the last year, I want it to grow more while bringing the focus back for me. I also want to take more focus away from the computer. I feel I spend way too much time attached to the hip to my computer. But I always feel if I walk away I won’t finish this or that, or I just won’t have time to visit other blogs or just browse other sites if I don’t stay on the computer all the time. I want to kind of focus away from the survey sites I do and take more time for this blog. It’s hard though since I know the surveys pay and I don’t want to lose that pay outlet too. More of that if the survey is really annoying me or I am dragging on one single survey for too long than to close it and move on. Putting more focus onto Jason and Roxy is a big one too, which ties in with the earlier statement. I want more time and focus on the real me, the outside me. Which means time with them, coloring, reading, traveling and whatever else. Just more family focus and me focus. 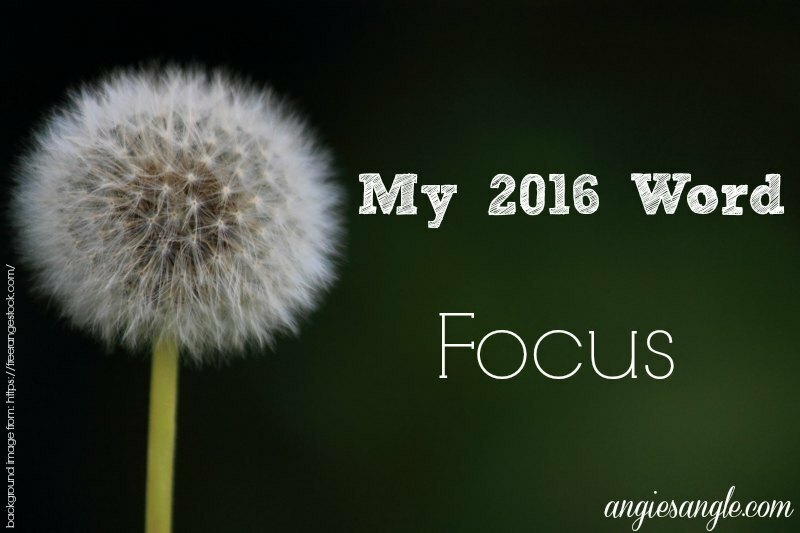 So, in a nutshell, Focus Is My Word For 2016 – What Is Yours? I’d love to hear your word for the upcoming year or even just regular old goals/resolutions.